The 3-days long Hungarian show, Budapest Music Expo, has taken place at the beginning of October with a high attendance of local public, as well as visitors from neighbouring countries as Romania, Slovakia, Czech Republic, Austria, Slovenia, Bosnia and Herzegovina and Serbia, because nowadays it is only audio show held in the region. 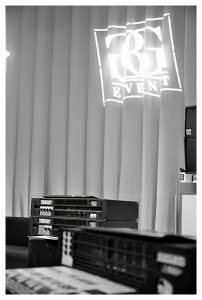 Budapest-based audio company BG Event, as just appointed RAM Audio distributor in Hungary, participated one more year in this show, but this year had the task to launch RAM Audio amps brand to the Hungarian market. 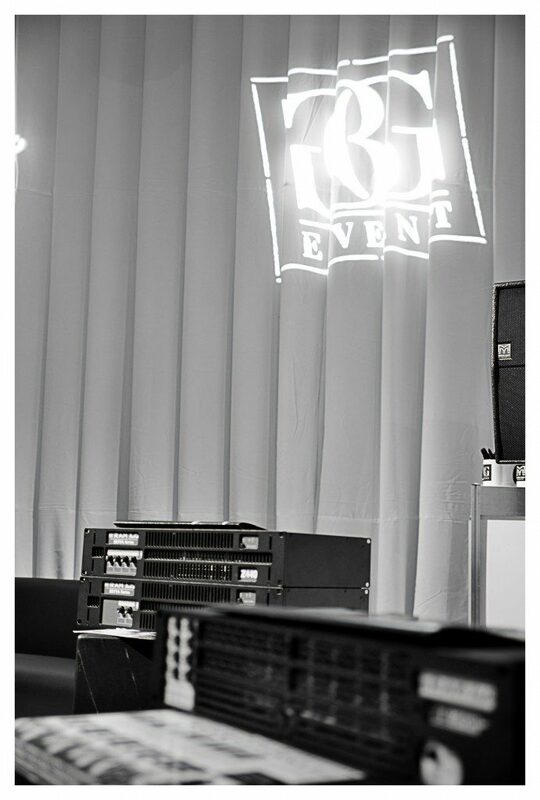 After finalizing the show, Mr. Balázs Szentiványi, business development manager of BG Event, declared: “the interest in RAM amps in our booth was way beyond our expectation. We received a lot of requests from existing and potentially new customers. This has already generated promising leads”.